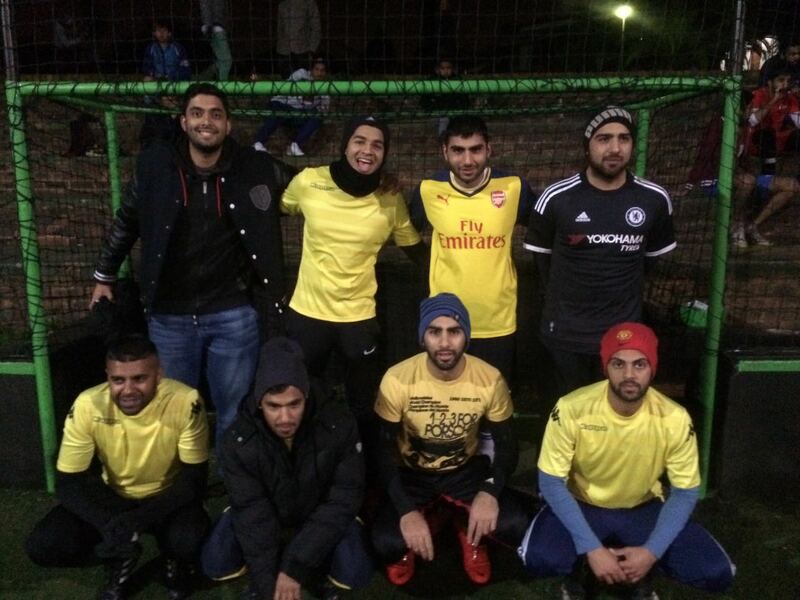 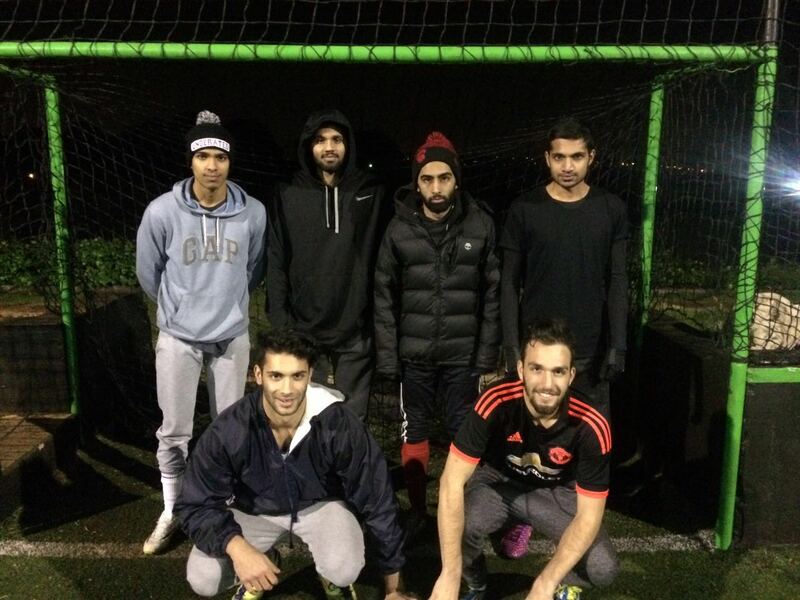 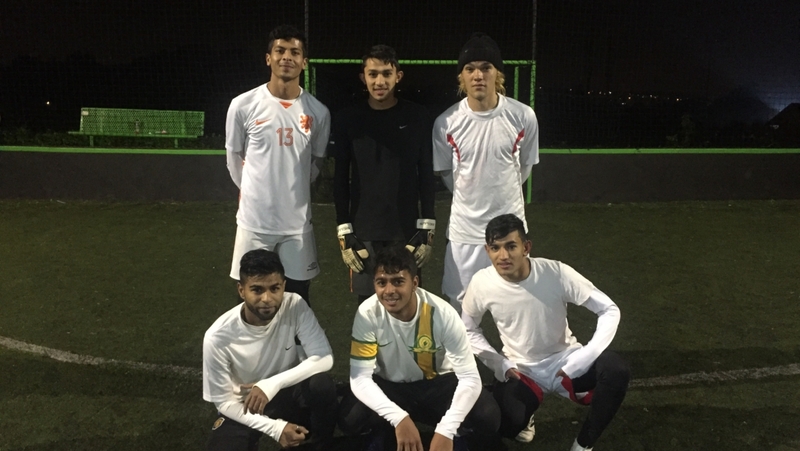 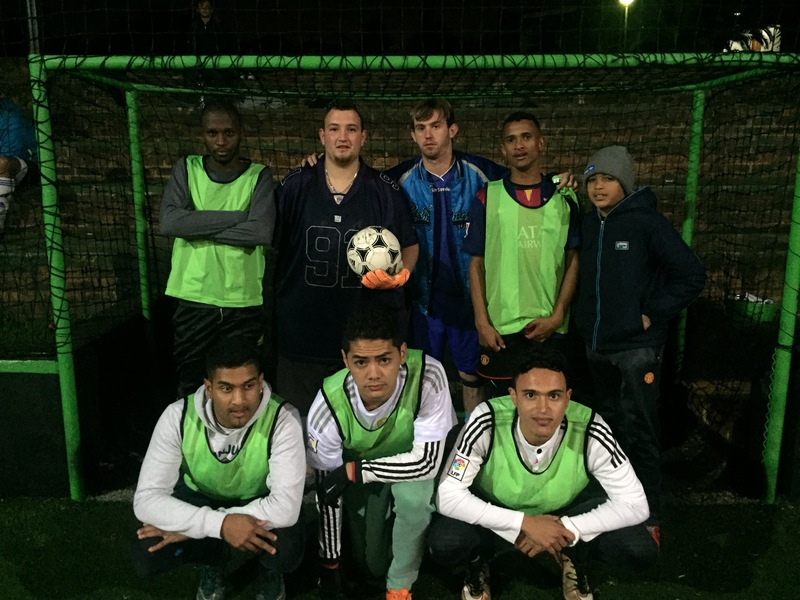 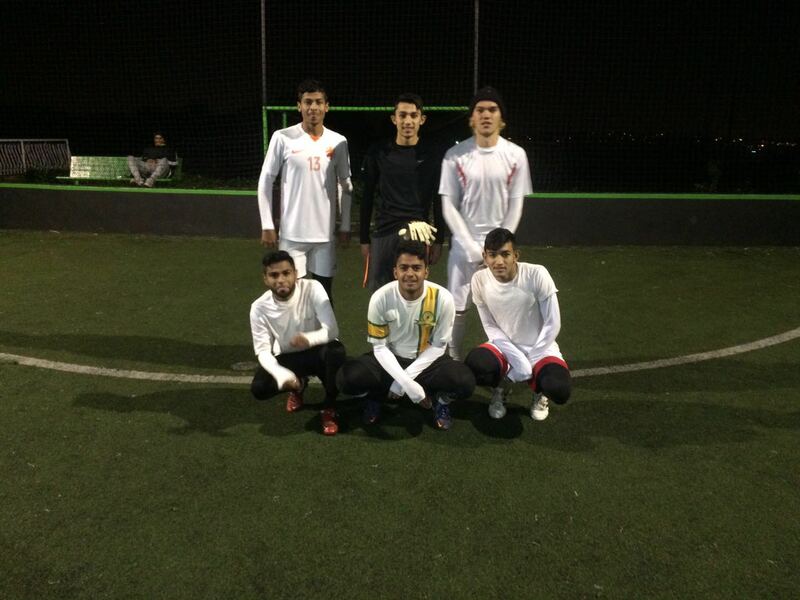 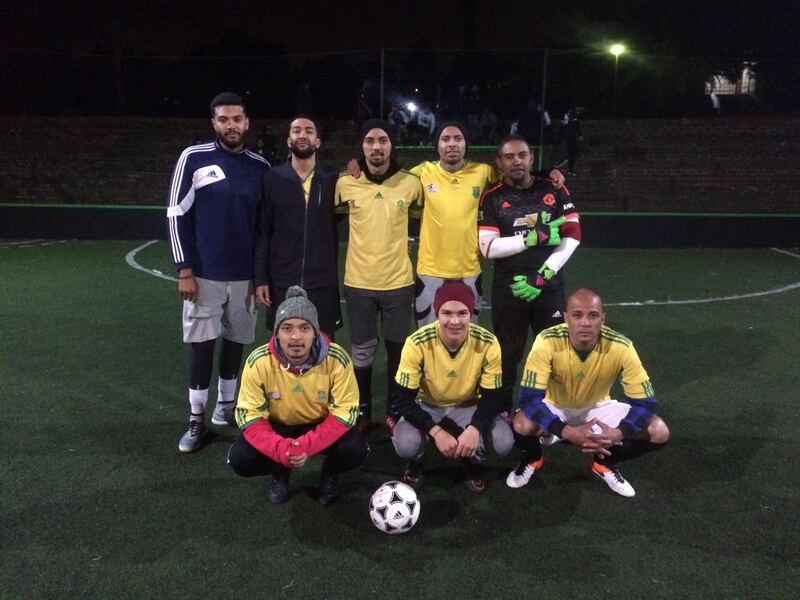 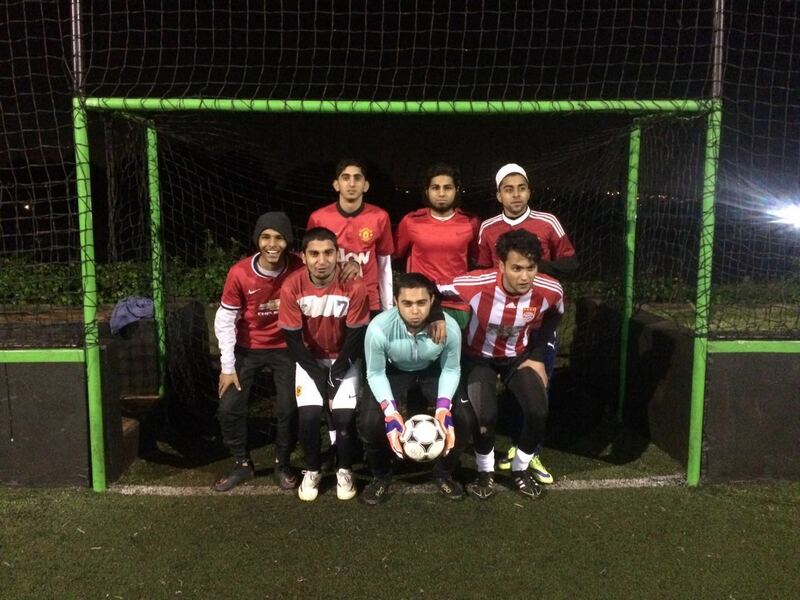 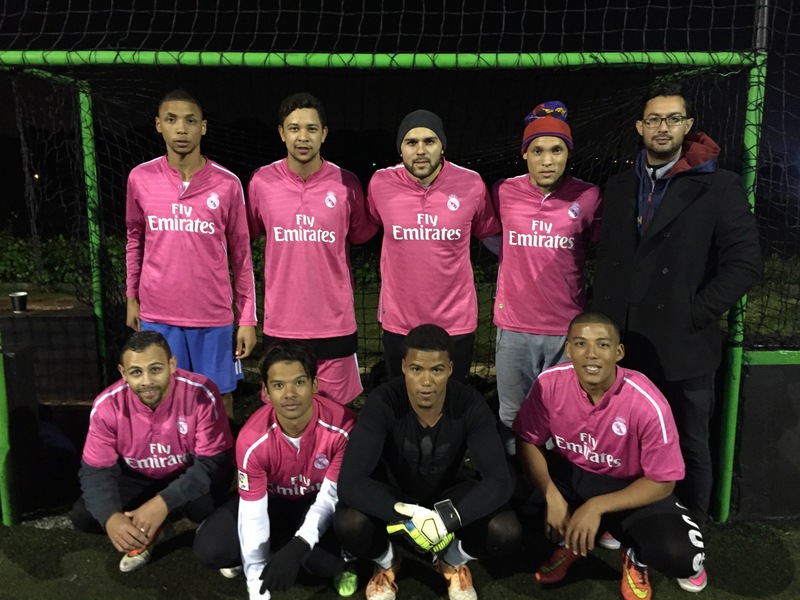 Congratulations to Team Atletico on winning our Week Two Ramadan Tournament here at Urban Sports Marks Park. 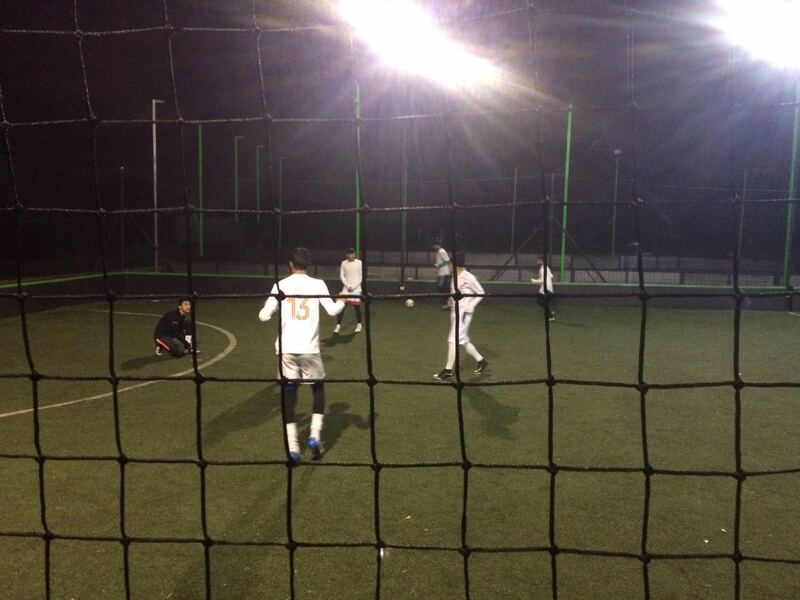 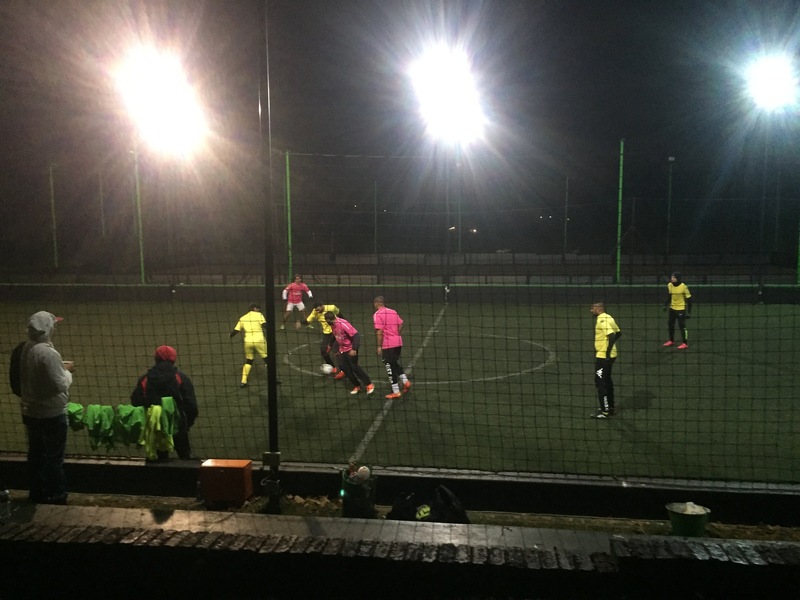 Atletico met Janavars in the final and sealed the win 6-2. 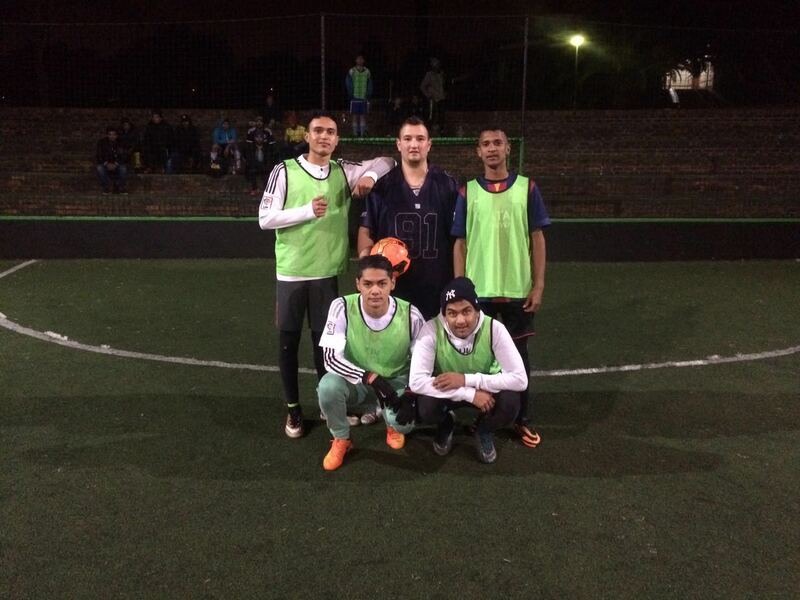 Once again a big thank you goes out to everyone involved. 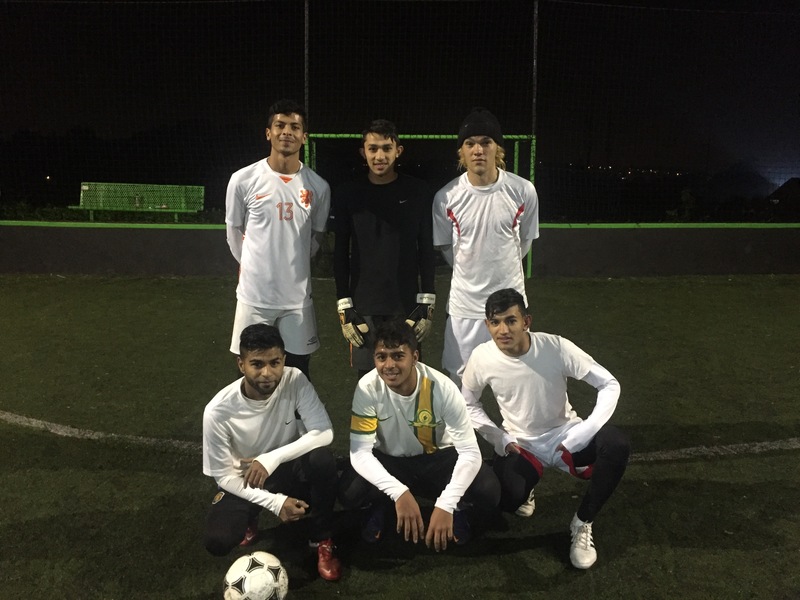 The tournament format featured a group stage followed by semi-finals and then ending in a final between Atletico vs Janavars. Don’t forget our 3rd Ramadan Tournament kicks off this coming Friday (24th June) at 10pm. 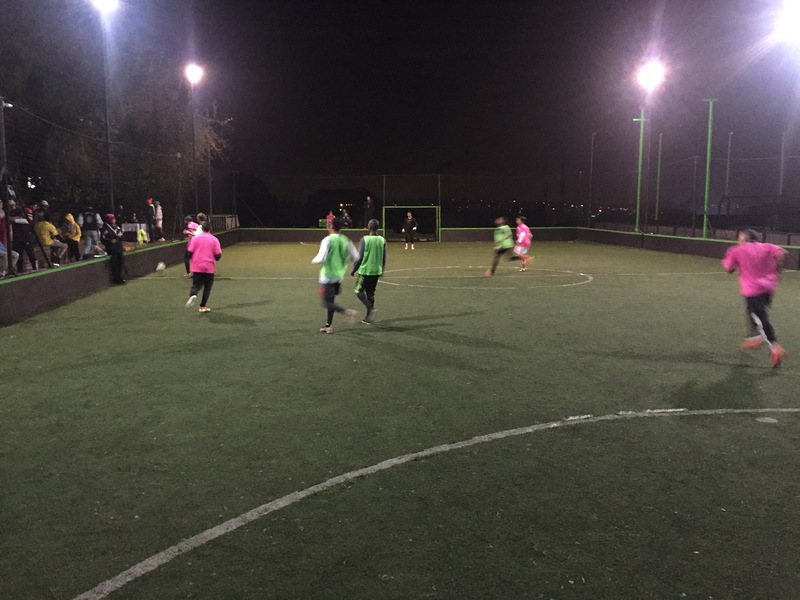 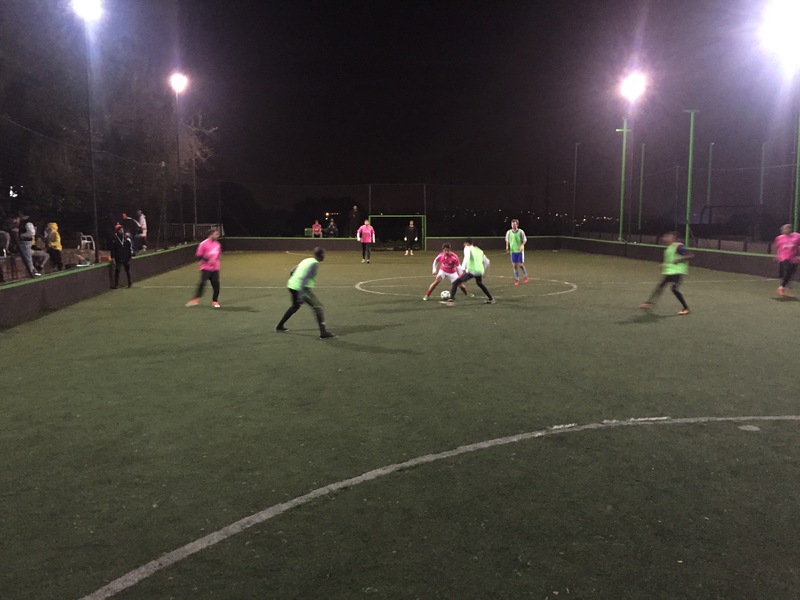 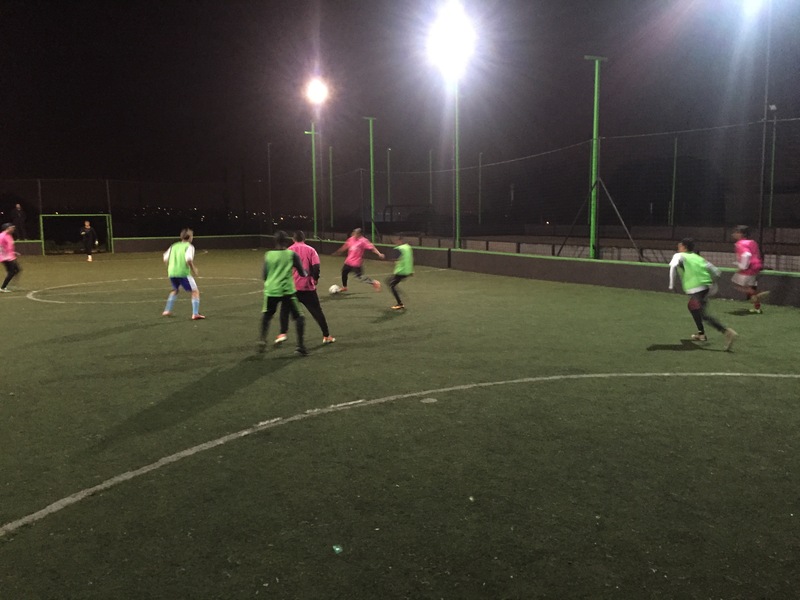 All are welcome, so if you’re free, come round and catch some great footie at Urban Sports. 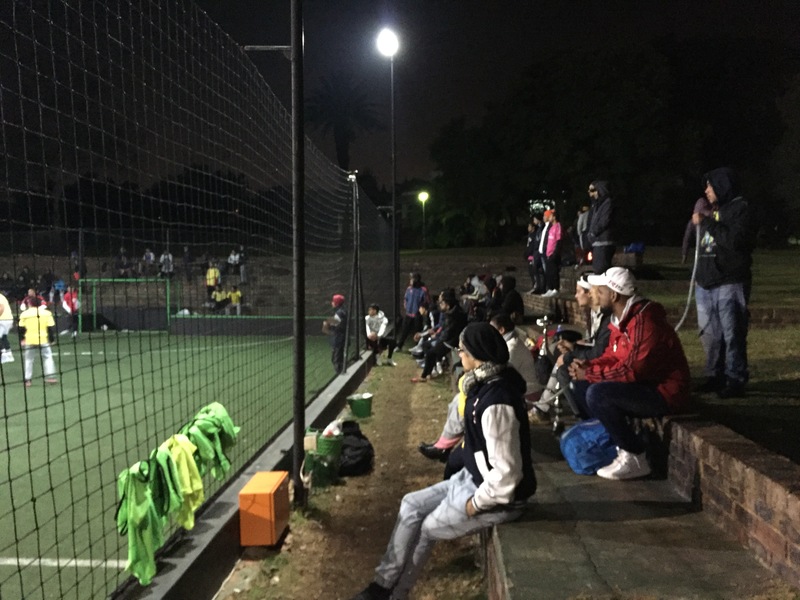 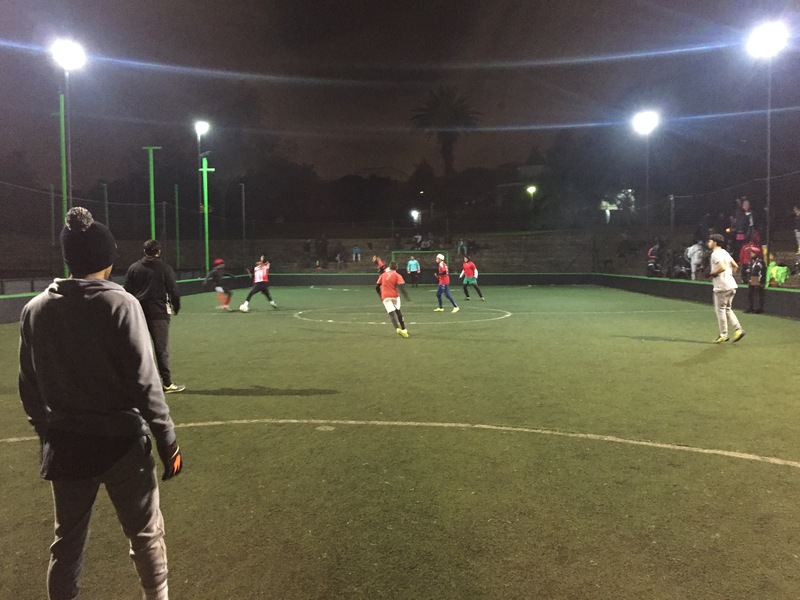 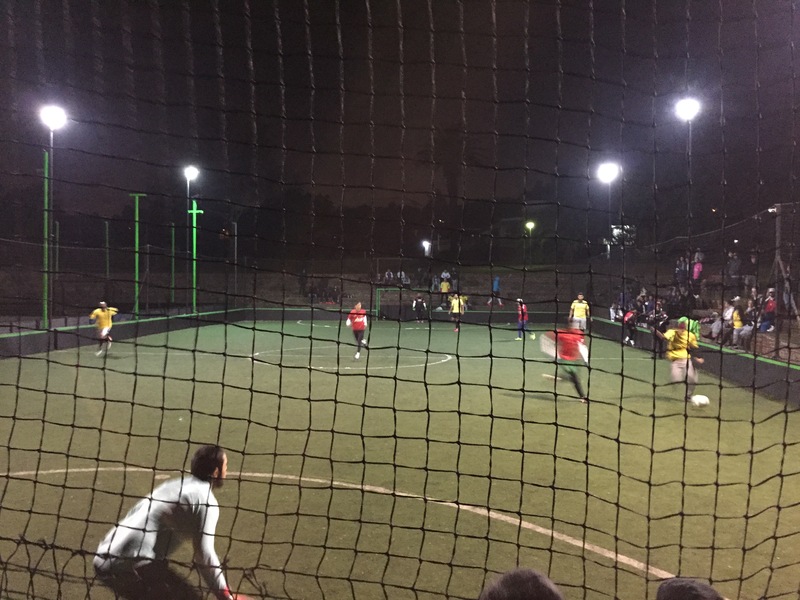 If you would like to register your team for this weeks tournament or pre-register for our final Ramadan Tournament to be hosted on the 1st of July then please contact Pedro on (071) 284 4131 or let us know by clicking here and completing the contact form.